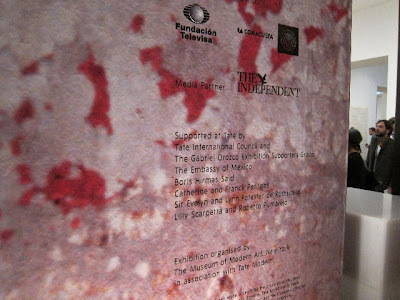 Support for the exhibition is provided by the National Council for Culture and the Arts (CONACULTA), and Fundación Televisa, Mexico, supported by the Gabriel Orozco Exhibition Supporters Group. 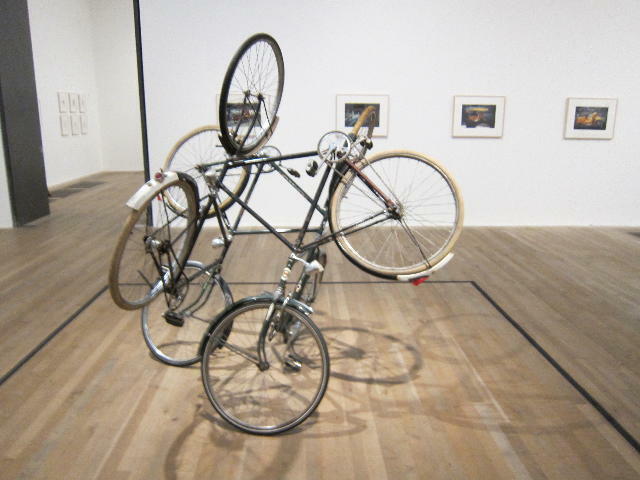 This retrospective of the leading Mexican artist Gabriel Orozco (b 1962) will be the largest presentation of his most critically acclaimed works in the UK. 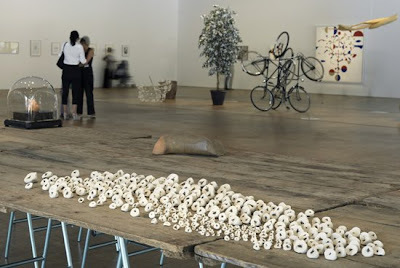 A sculptor of global significance, Orozco draws on the histories of western and Latin American art practice with limitless innovation and experimentation. Featuring over 80 works, and a new installation never previously exhibited, the survey will highlight Orozco’s substantial production of sculpture, photography, drawing and painting. 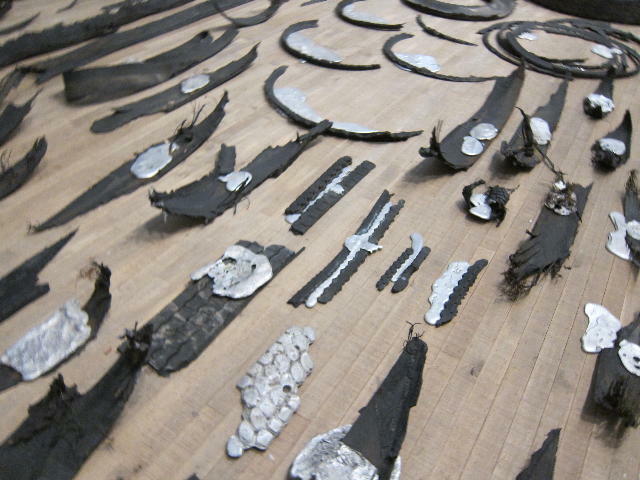 Orozco has become renowned for his boundless experimentation with found objects, both natural and man made, which he subtly and playfully alters. 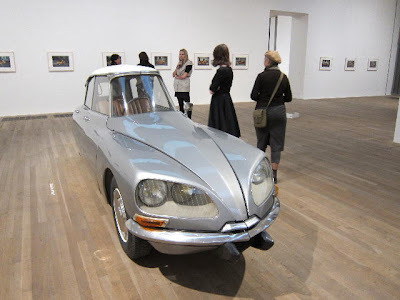 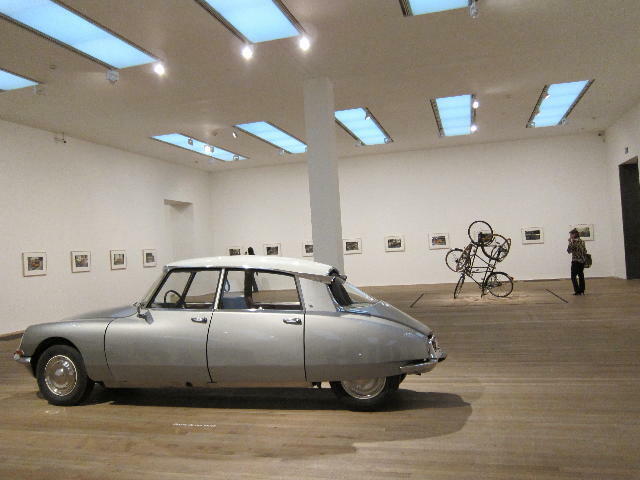 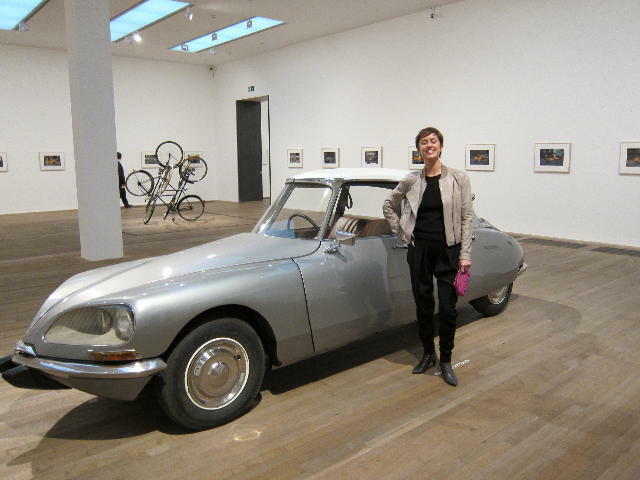 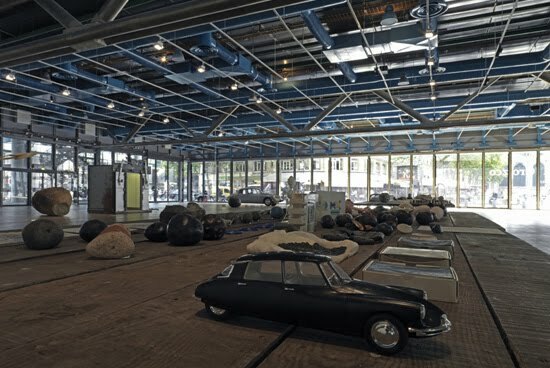 The exhibition will feature major early examples of this practice, including La DS 1993, a classic Citroën DS car which the artist sliced into thirds, removing the central part to exaggerate its streamlined, aerodynamic design. 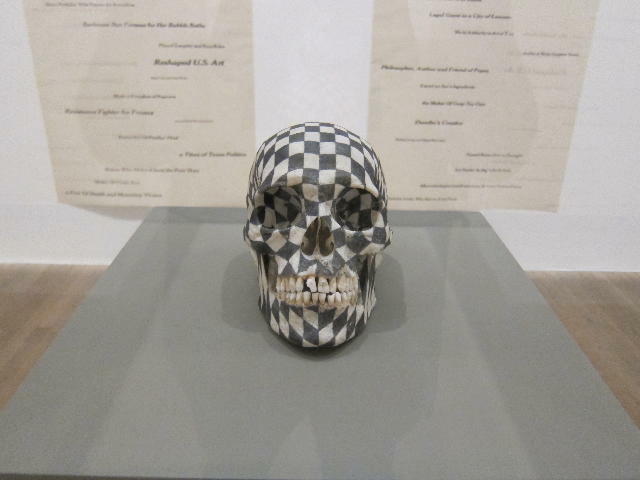 Black Kites1997, a human skull upon which Orozco drew a dense geometric checkerboard pattern, will be another highlight of the show. 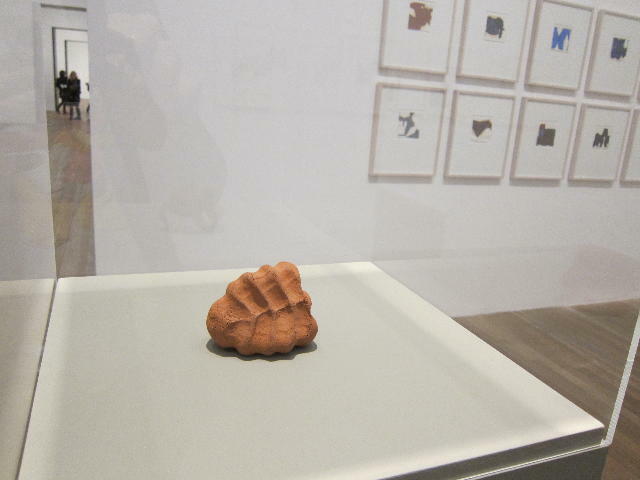 Taking a structured flat grid and superimposing it over the contours of an irregular three-dimensional surface, this work shows Orozco’s fascination with combining the systematic and the organic. 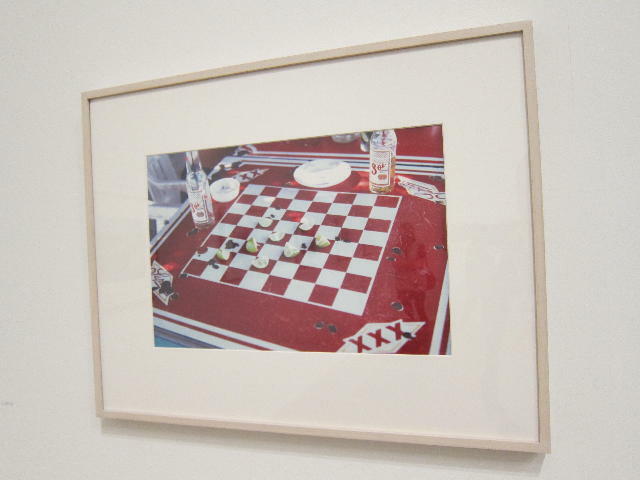 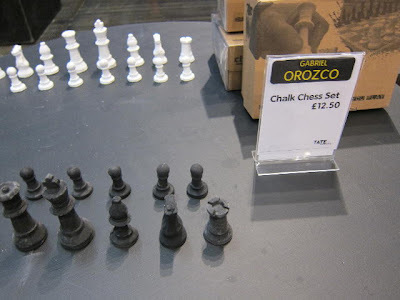 Other sculptures investigate the orderly structures of game playing, as in Horses Running Endlessly 1995, a chess set consisting entirely of knights. 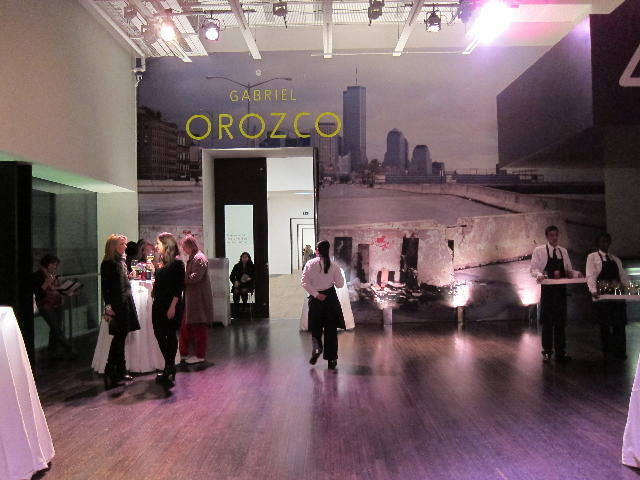 Orozco’s work has been particularly informed by his extensive travels and his relationship to the various places he lives, including Mexico City, Costa Rica, Brazil, New York, and Paris. 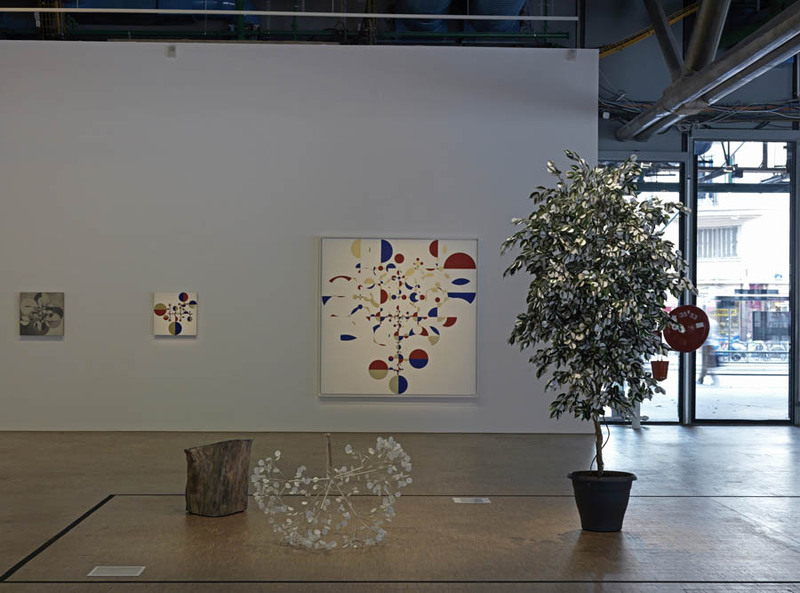 The exhibition will show how these diverse sources, resulting from an itinerant life, are reflected in the past 25 years of his work. 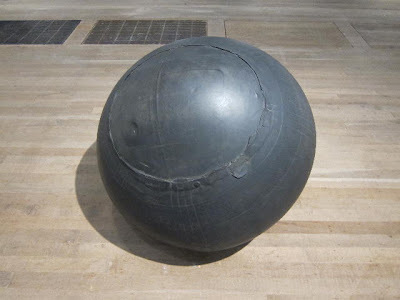 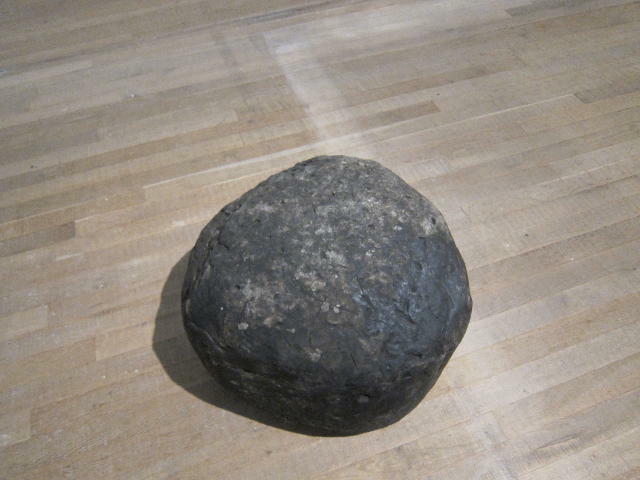 In Yielding Stone 1992, Orozco created a plasticine ball, equal to his weight, and pushed it through the streets of New York. 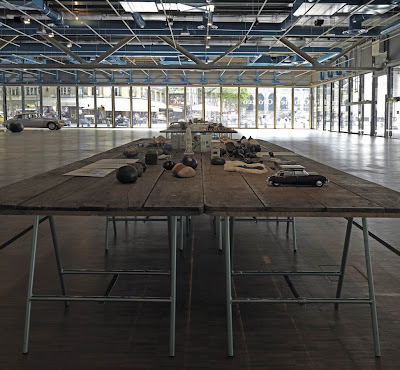 The sculpture became slowly imprinted by the journey and gathered detritus from the city, its surface containing the memory of its movements. Using objects found in urban settings or capturing chance encounters, Orozco manages to simultaneously encapsulate the pleasure of witnessing life and its frail significance. A range of photography will be included which captures the poetry of fleeting moments, from ripples in a puddle to the condensation of breath on a piano. 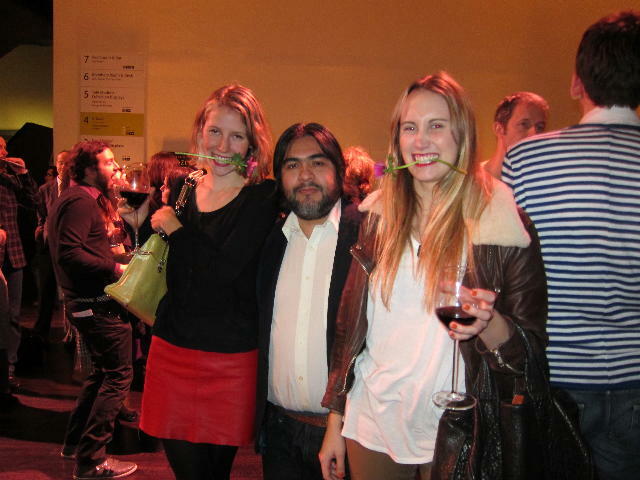 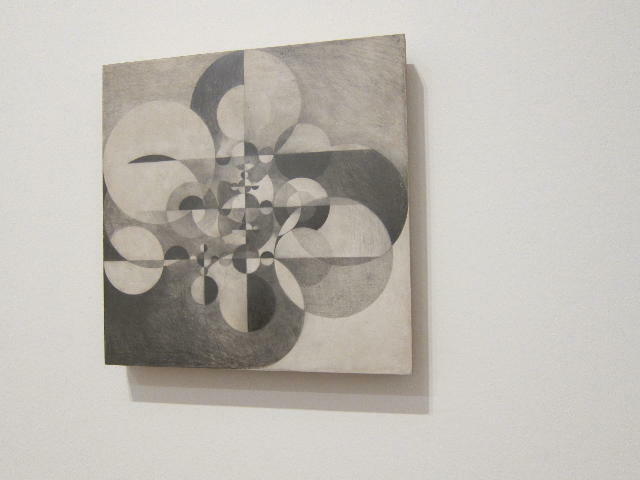 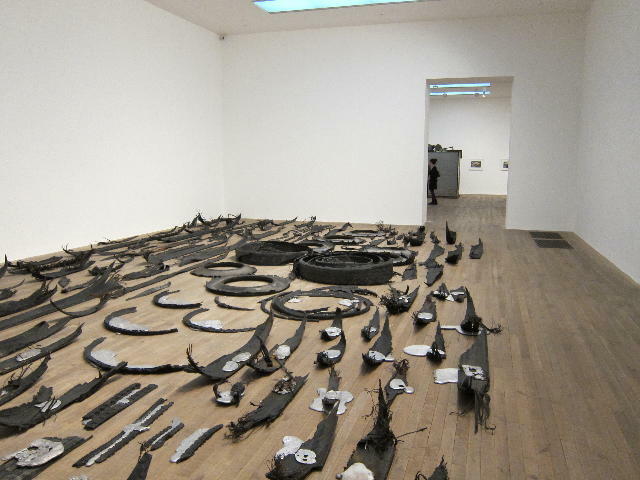 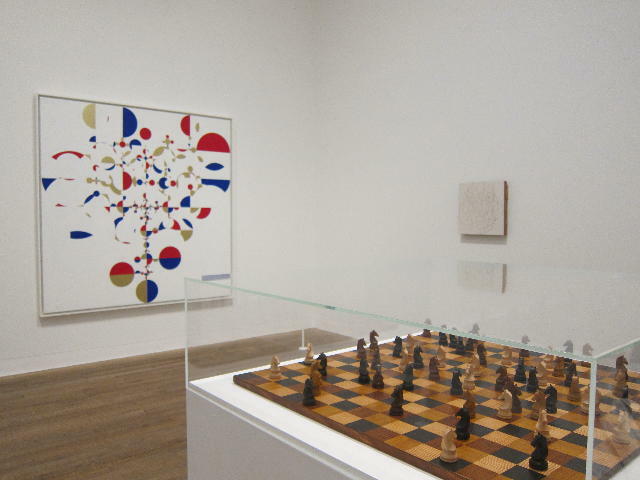 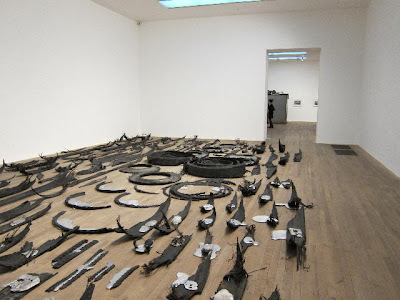 Gabriel Orozco at Tate Modern is curated by Jessica Morgan, Curator, Tate Modern assisted by Iria Candela, Assistant Curator, Tate Modern. 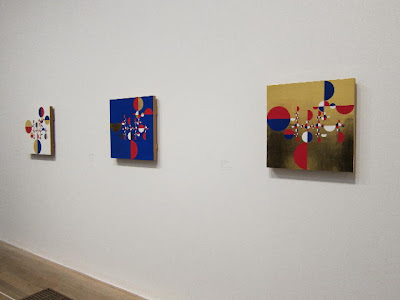 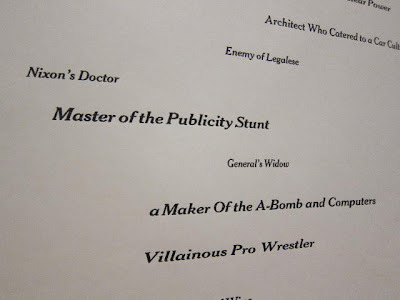 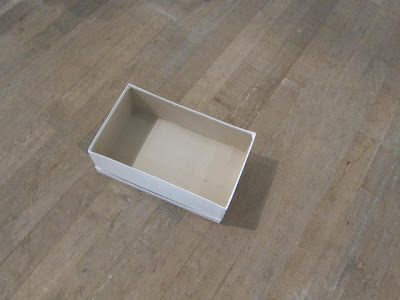 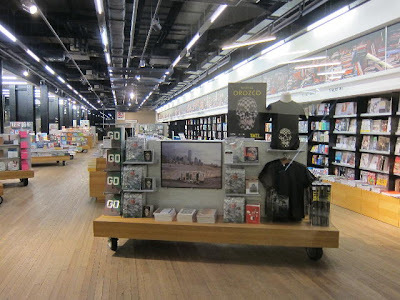 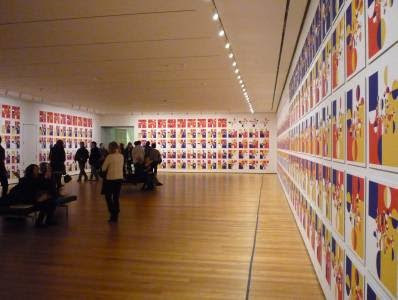 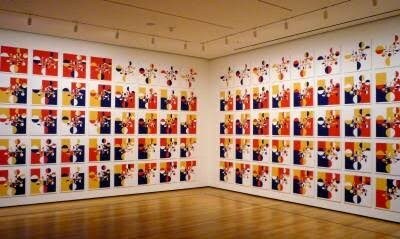 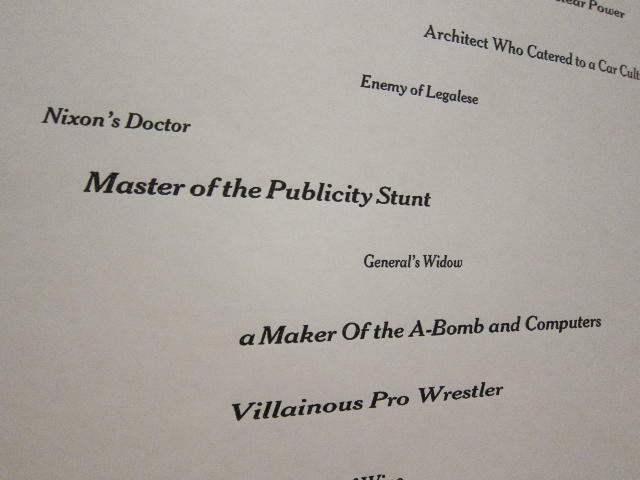 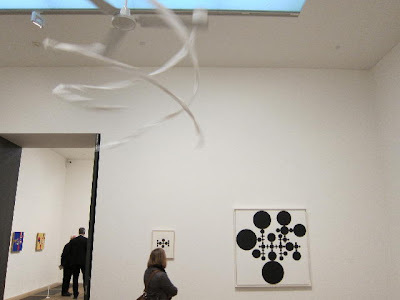 It was organized by Ann Temkin, The Marie-Josée and Henry Kravis Chief Curator of Painting and Sculpture, with Paulina Pobocha, Curatorial Assistant, Painting and Sculpture, at The Museum of Modern Art, New York where it was exhibited from December 13, 2009 – March 1, 2010. 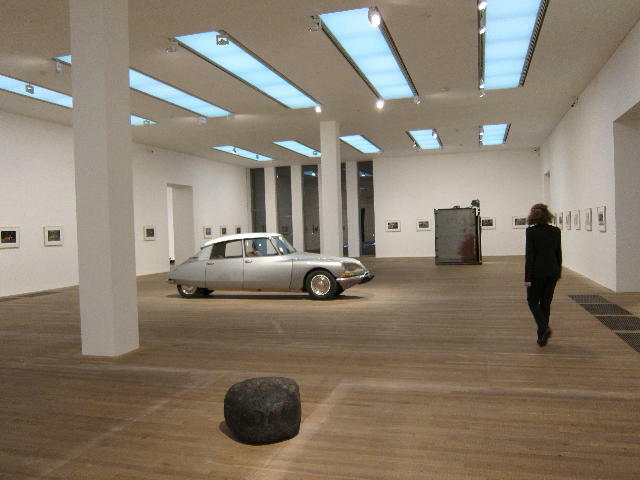 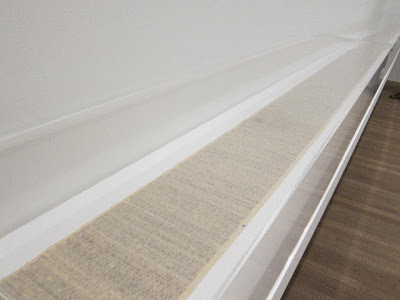 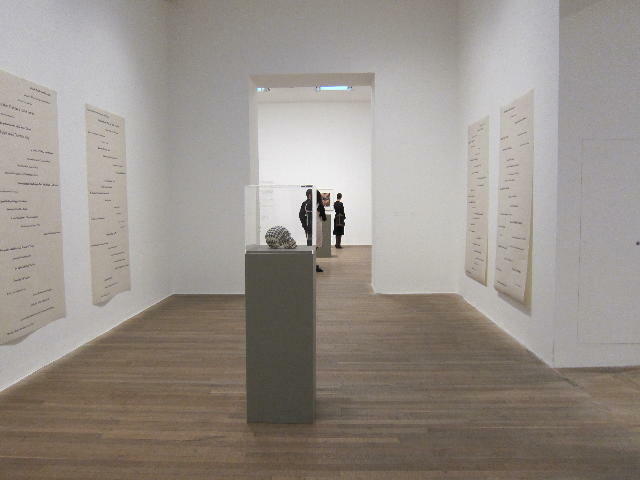 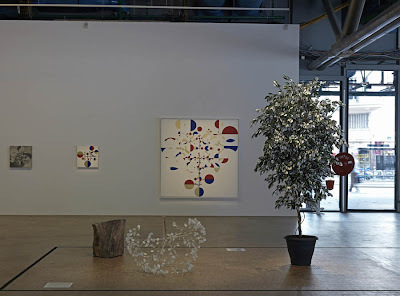 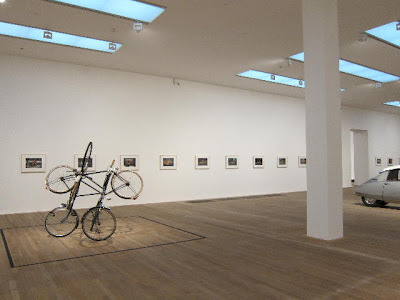 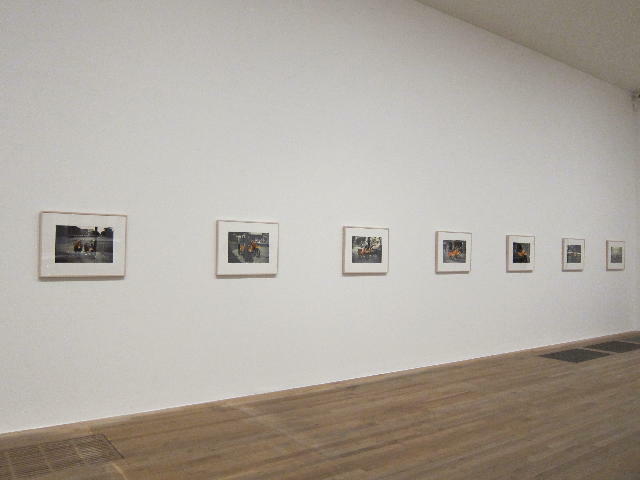 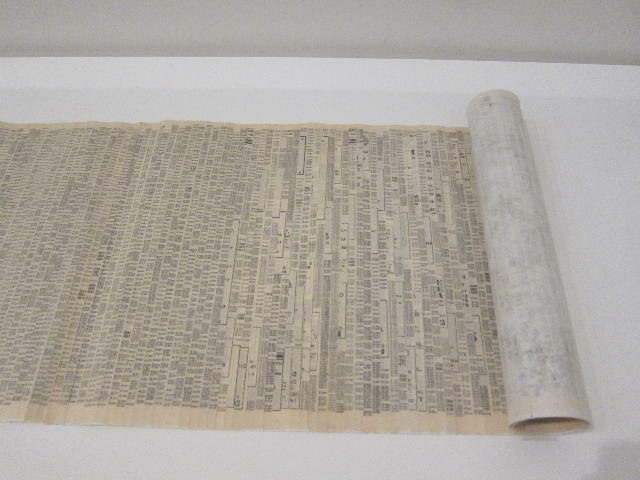 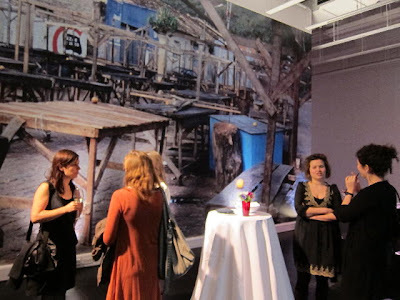 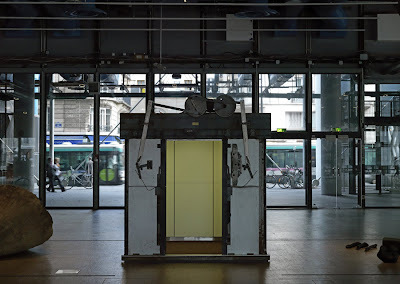 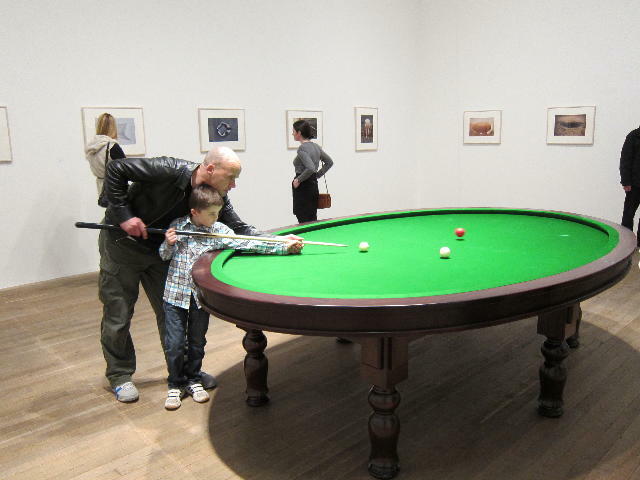 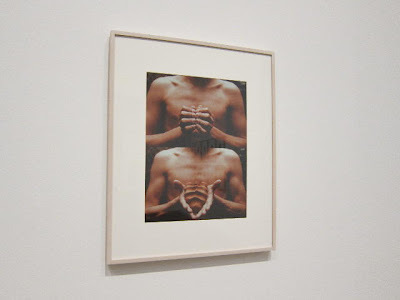 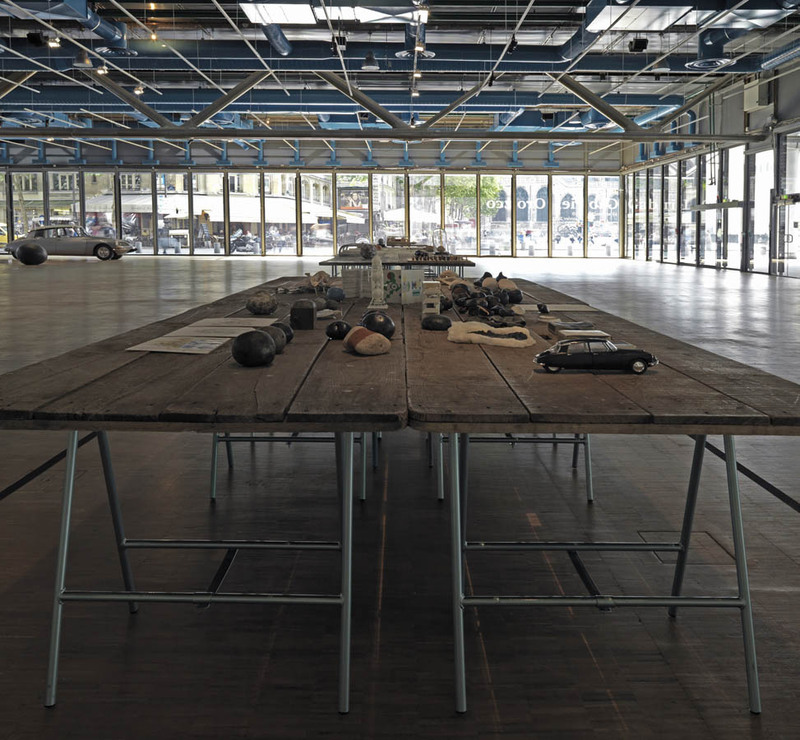 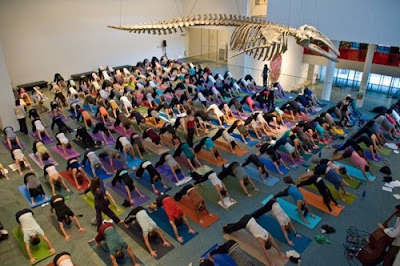 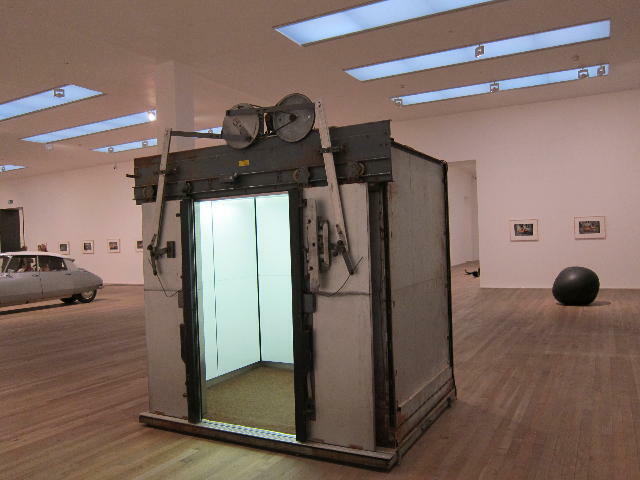 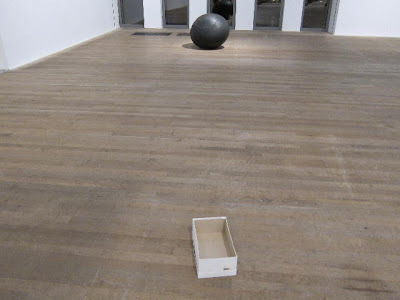 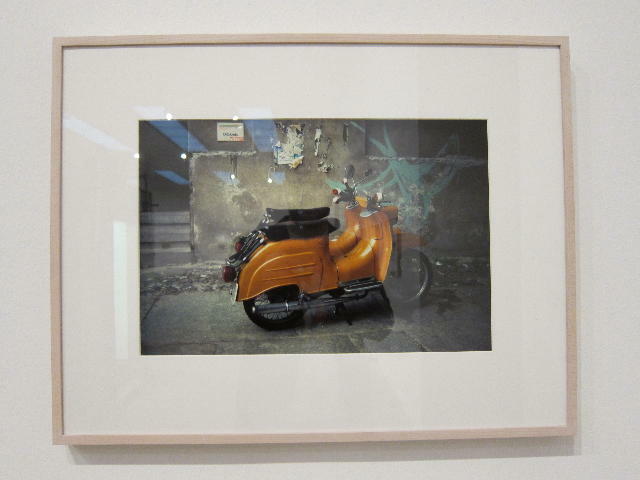 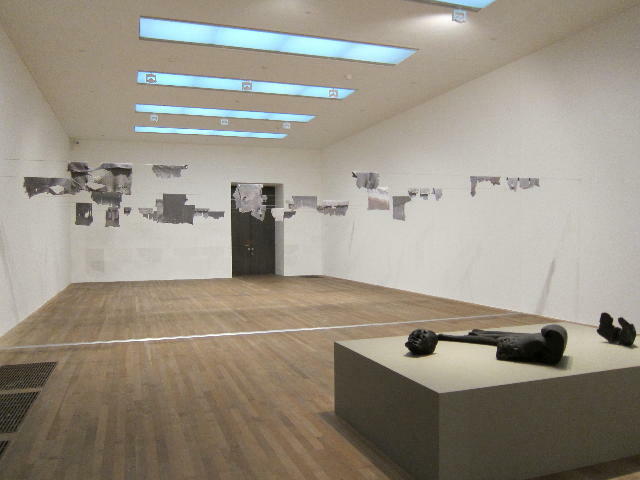 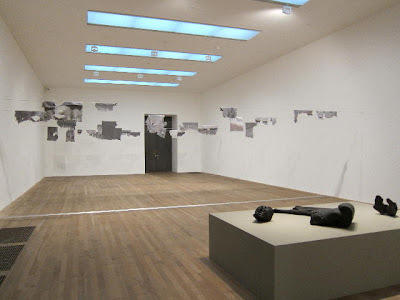 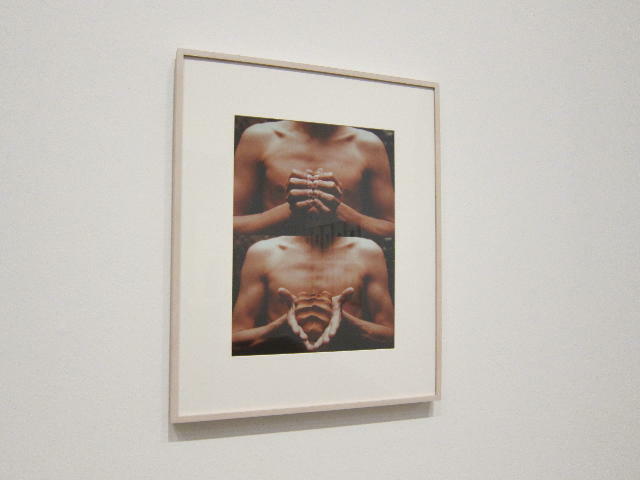 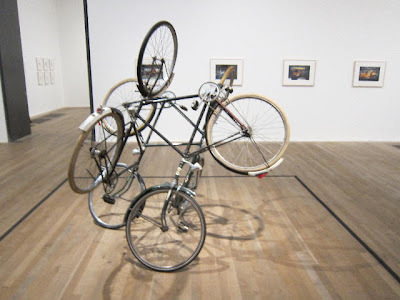 The exhibition travelled to the Kunstmuseum Basel and the Centre Pompidou, Paris from 15 September 2010 – 3 January 2011. The exhibition is accompanied by a fully illustrated catalogue as well as a new book as part of the Modern Artist series, by Jessica Morgan.